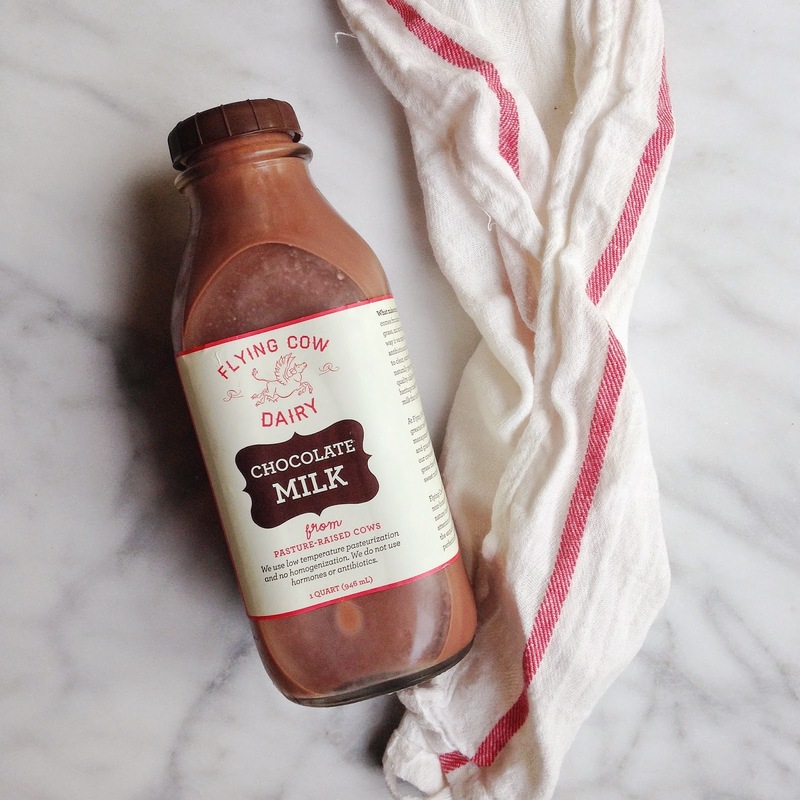 Jeff and I picked up this chocolate milk at EZ Orchards this weekend and it is heavenly! I'm a sucker for cool packaging and Jeff loves chocolate milk so it was necessary. Let's be honest, I've drank plenty of this already.